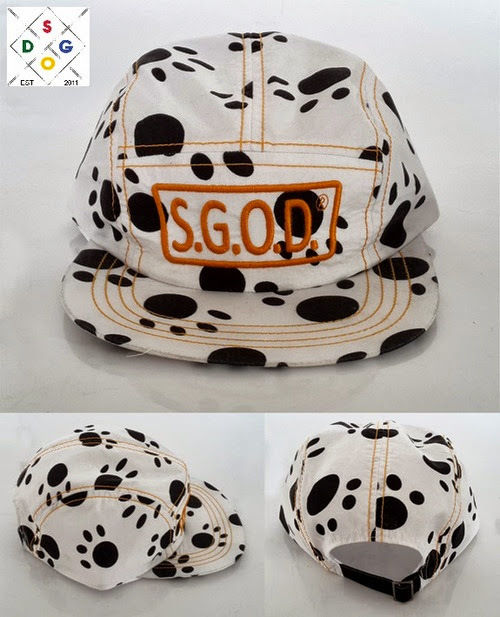 Besides the obvious trillness of the cap, there are only 100 units of the cap available through pre-order (by emailing your name, cell number, city, and address to www.sgodorder@gmail.com) for R300 for nationwide shipment from the 8th to the 22nd of September. And if you're one of the first 50 people to secure purchase of the cap through 50% deposit of the R300, you also get yourself a double ticket to STR CRD 2013. Now this year, there are no STR CRD tickets for sale, so only people who are invited (by registering on the website) get to attend the event. Good things only. For more info on the pre order process, visit Styla Gang's Tumblr page.